Juicing. Some swear by it. Others swear off it. I’ve been on both ends of this spectrum and, like so many things, have found my happy place somewhere in the middle. Juicing, by strict definition, isn’t fully naked. When we extract just the juice from a fruit or vegetable, we’re leaving behind the fiber – a vitally important nutrient. But this doesn’t mean that I write off juicing completely. There’s a time and a place where it’s very appropriate. Now, just to be clear, when I talk about juicing I’m talking about fresh-pressed juices, and I’m talking about vegetable (especially green vegetable), not fruit juices. I’m not a believer in commercial juices at all – they’re oversweet, made from overripe produce, and pasteurized – leaving you with little more than sugar water. Should you juice? 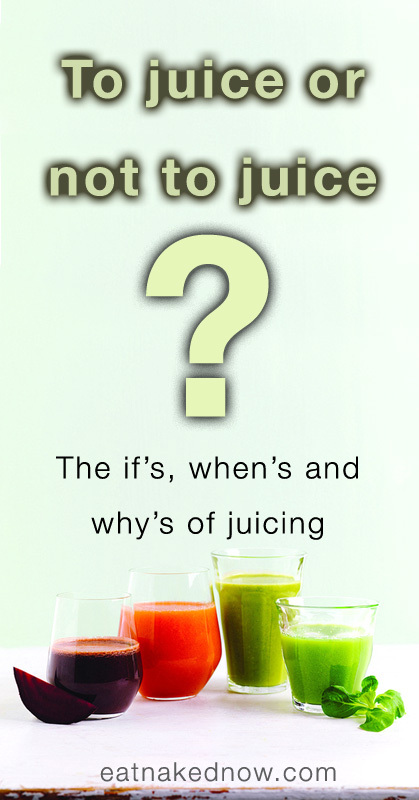 Short answer: it depends.
. . . then juicing could be for you. It’s an excellent way to load up on nutrients, to balance out the acidity that pervades so much of the North American diet, and to get more hydrated. You simply couldn’t eat the volume of veggies required to get the same nutritional content if you had to eat all that fiber.
. . . then juicing probably isn’t the best thing for you right now. I’d recommend you stick to eating lots of whole vegetables either raw, lightly steamed or sautéed, or in soups or stews. Juice is a bonus, not a replacement. Unless your digestion is compromised or you’re on a cleanse, you don’t want to use juice as a replacement for your whole veggies. 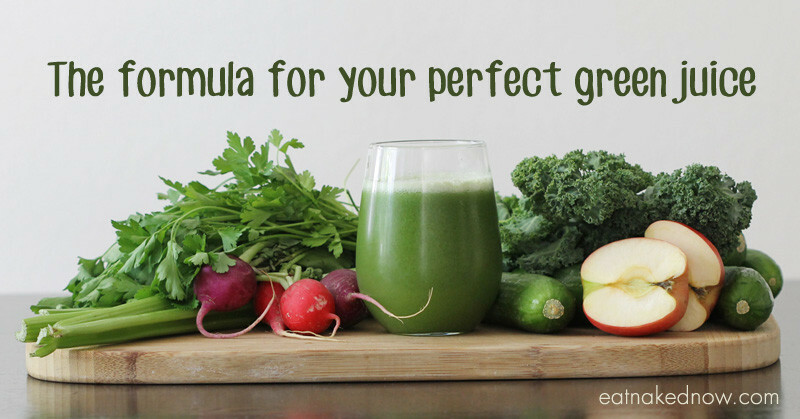 Juice is a supplemental way of getting more nutrients. You still need the fiber from the whole food. Juices lose their nutritional value almost immediately. If you can’t drink it immediately, drink it within one to two hours of juicing. Store juices in a refrigerator with as little air in the container as possible (the air causes oxidation and speeds spoilage). Avoid fruit and starchy vegetable juices (beet, carrot). They have way too much sugar. The ideal ratio of non-starchy vegetable to starchy-vegetable or fruit is 4:1. See the recipe below for a good example of this. Use organic produce if possible. There’s lots of documentation of why organic is better, not least of which is to avoid the pesticides and other synthetic chemicals conventional produce is sprayed with. 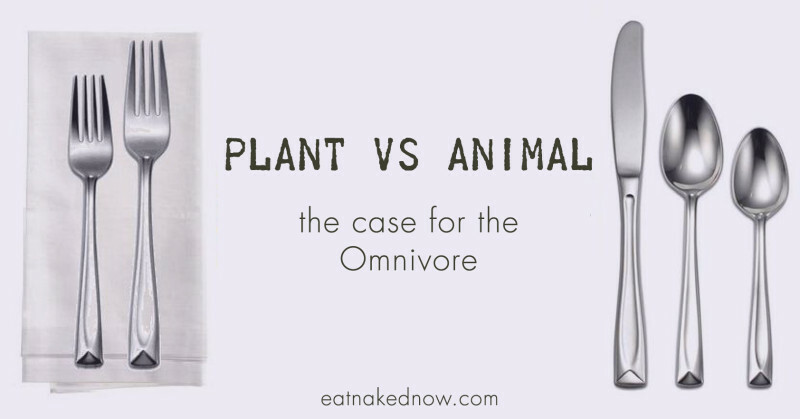 BUT, let’s be real – sometimes organic isn’t possible. If that’s the case, here’s a great article sharing how to wash your produce effectively. Could it be time to dust off the juicer…? What are your favorite juicing strategies, juice bars, or juice recipes? Please share in the comments below. Margaret, can you explain why you don’t recommend vegetable juices in the winter, but only in the warmer months? 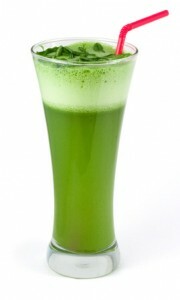 Vegetable juices are very cooling and typically warming foods are more appropriate in the winter. It’s not that you should “Never” have a green juice in winter, but that it’s not as ideal. Make sense? I love this. I always wondered about “to juice or not to juice”. You make it simple to understand. You’re always so great at that. I’ve always wondered about juicing kale because of their goitrogens. For someone with thyroid issues, my understanding is to always cook kale and other food from the brassica family in order to reduce the amount of goitrogens. 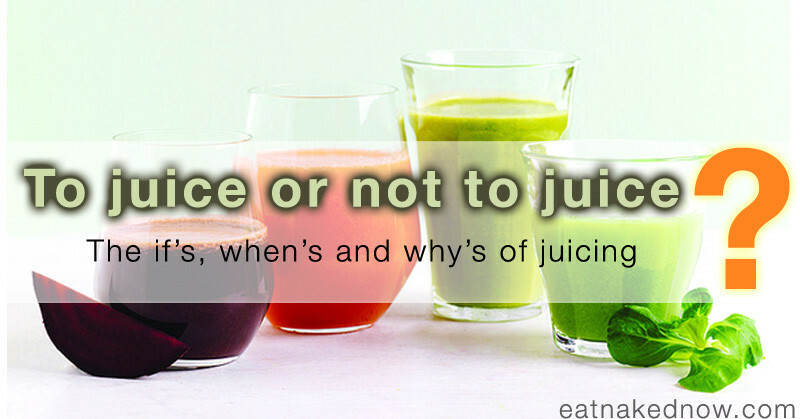 What are your thoughts about this when it comes to juicing members of the brassica family? Thanks! That’s an excellent point. YES, if you have thyroid issues, then cooking kale (even lightly) and any other member of the brassica family (broccoli, cabbage, etc) is important. You can still juice other greens though – such as spinach, lettuces, etc. They aren’t brassicas. Oh, of course! I knew that! Thank you for reminding me, and a very useful and informative article. I have both of your cookbooks and enjoy them. I roast the chicken with lemon juice, leeks and rosemary every other week and share it with my elderly mom(89yrs young)! I will have to try your veggie mix recipe! You make a good point and one i should have clarified in the post. Juicing is different from blending (as in, making a smoothie) like you’re talking about here. 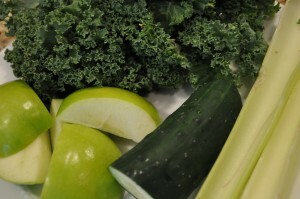 when you juice, you’re extracting the nutrients/water from the vegetable, and leaving behind the fiber. When you make a smoothie, you’re pureeing the ingredients in a blender, breaking them down so they’re more digestible. With a smoothie, you’re still getting the fiber. For a couple of weeks I was asking everyone I know what their favorite juicer was, how easy to clean, how noisy, how pricey etc. I used to use a champion and it was a chore to clean! My raw foodie friend Kristin suggested the nut milk bag I use to make almond milk, (as well as delicious crackers with the pulp). Its amazing! Blend as if making a smoothie, then squeeze the liquid out. It’s cheap ($10 for the bag), takes a fraction of the time compared to most juicers and all you have to clean is the blender, the bag and your hands! (p.s. you can get the bag on her site BeeGreenFoods.com ). P.P.S. I know Vitamix is the Cadillac of all blenders, but as we are being frugal these days, we discovered that the Kitchen aid for around $100 has enough power to make very smooth smoothies (even carrots, kale etc.) and it has large carafe which suits my family sized smoothies well. Happy juicing! so why is it ok to eat carrots and beets but not a good idea to juice due to sugar? or am i reading this wrong.. im new to juicing and i tought juicing beets was a good thing esp if its the only way you will get them into your system. someone said dont do them together too much sugar? Maureen – you can juice carrots and beets, but I’d recommend doing it as only a small part of a larger juice that’s dominated by green, non-starchy veggies. When you juice something, you remove the fiber, which is part of what slows down the blood sugar spike. It’s the same kind thing as with fruit – better to eat the whole fruit, fiber and all, than to juice it and remove the fiber. Make sense? The recipe looks great. It is time for me to dust off my juicer. Margaret, thank you so much for a very interesting and easy -to-ready post! My question is also regarding the juicing of beets and carrots: would juices that are higher in sugar (such as those that are made with beets, carrots, and other fruit) be all right if it is paired with a small, fibrous meal? Apple/beet/carrot juice is one of my favorite drinks, and I usually pair this juice in the morning with steel cut oats, sliced almonds, and flax-seed. Thanks! Hi Shannon, I’d pair a juice with something that contains some fat and protein – a couple of eggs, for example. The nuts and flax in your oatmeal are a good start, but the oats will still lead to a sugar spike/crash, so you’d want to stick with something more fatty. Hi! Magarate…what is good fruits can combine to carrots? I don’t actually recommend combining fruits with carrots. Too much sugar. Stick with greens and either a carrot or a piece of fruit. I found this topic because all my friends are going crazy for their Vitamix, but I had a feeling it should fall in the ‘occasional’ category. This post was very helpful, but I wanted to add something about smoothies that I just recently learned reading “Fat Chance” by Dr. Robert Lustig (the “sugar is toxic” guy). I always thought smoothies were okay because the fiber is still in there. However, he says the blender breaks down the insoluble fiber, and only soluble fiber remains. Soluble fiber is good for moving things through the digestive system. But it is the insoluble fiber that slows absorbtion, so without it the sugar is absorbed just as fast as if you were drinking juice with no fiber. Your advice to add more veggies, and keep smoothies and juices as an occasional item, is spot on. Thank you for the post. I’ve been on the fence with juicing and was disappointed to learn that it does take away the fiber. However, in the comments when you mentioned the fiber isn’t lost with “smoothie-ing” makes me consider that method. I have a weight problem and it’s mainly because when I don’t watch myself I eat too much bad and not enough good (plus too much period because my body keeps craving the bad stuff). When I’m on a “diet” I have a problem with not eating enough. Is smoothie-ing something you recommend? Do you know any other good smoothie reciepes or should I just add the same ingredients as in juicing reciepes? So, is it a gd idea to steam or cook cruciferous veg n then juice them? Otherwise, its pretty limited what to juice for a person with hypothyrodism. Lil, I’m not sure I’d actually recommend juicing if one has hypothyoroidism. Pingback: A Lotus in Bloom » Not-so-green-juice! Would a hypothyroid person be able to lightly blanch kale and then juice it and still get the great benefits? Pingback: Drink a Green Drink Every Day! I have a juicer, but I often just put everything in the blender and blend for a while. This leaves some pulp, but I really like having that bit if texture. No nutrients lost this way!! Pingback: Friday Happy Hour #76 - Oh Lardy! Pingback: Friday Happy Hour #76 | Oh Lardy!